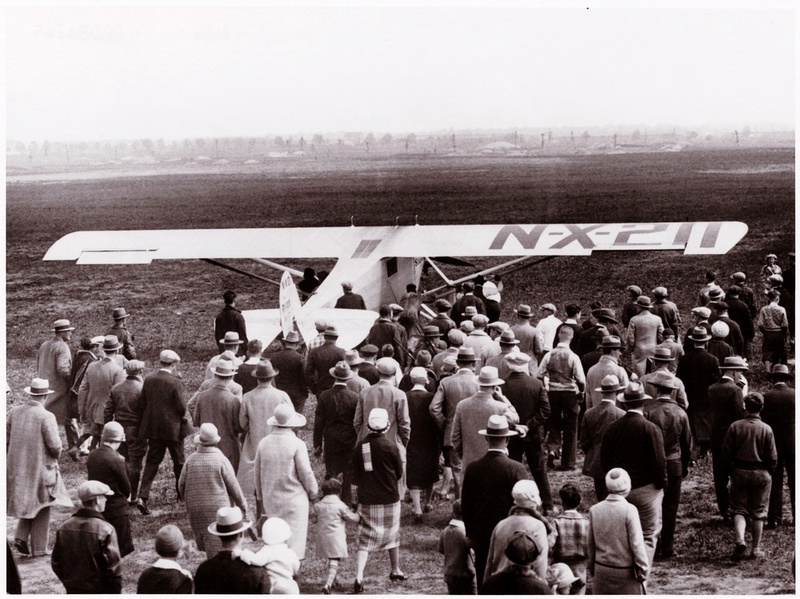 In 1927, Charles A. Lindbergh completed the first solo, nonstop transatlantic flight in history in his Spirit of St. Louis from New York to Paris. 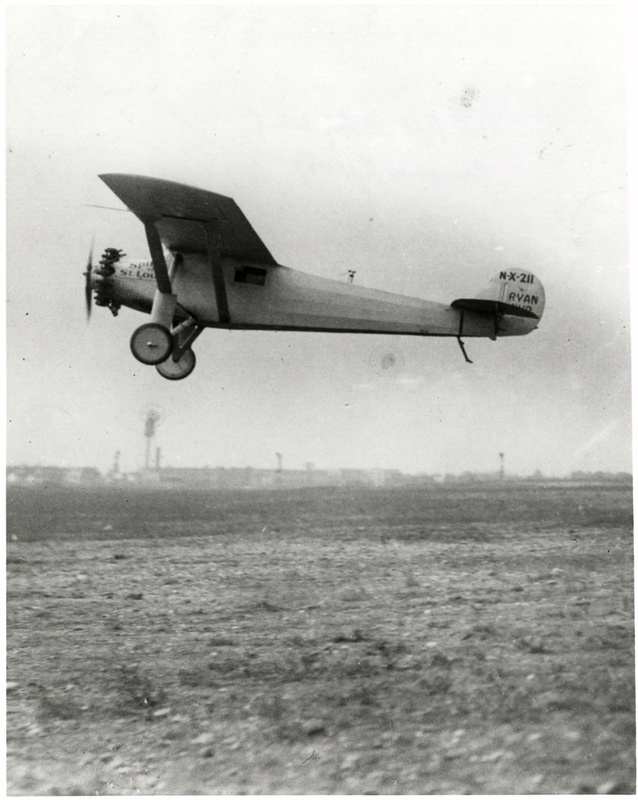 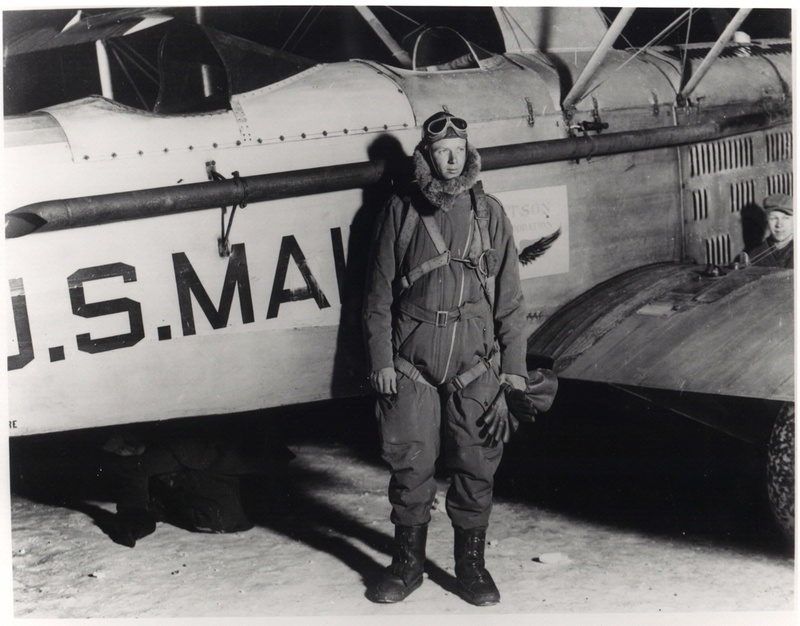 On May 21, 1927, Charles A. Lindbergh completed the first solo, nonstop transatlantic flight in history, flying his Spirit of St. Louis from Long Island, New York to Paris, France. 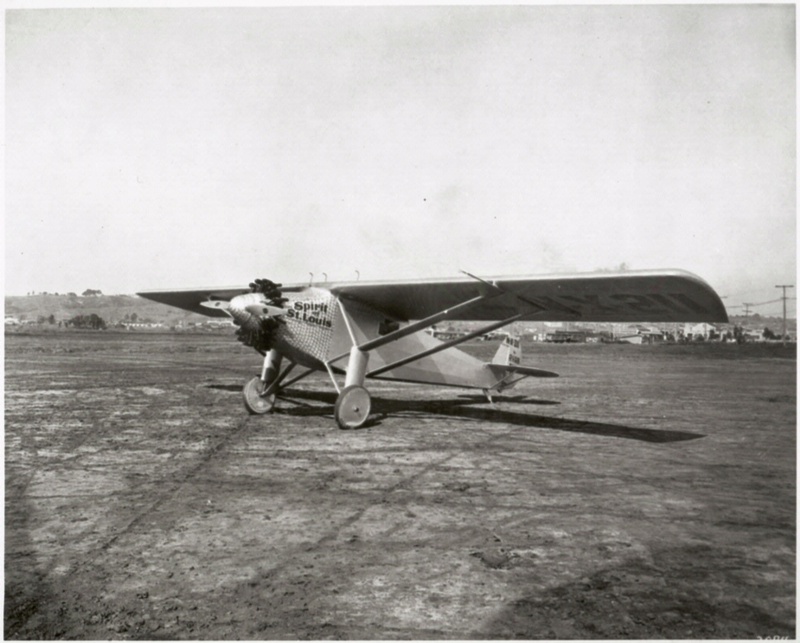 The Spirit of St. Louis was a highly modified Ryan M-2 monoplane built specially for Lindbergh’s solo transatlantic flight. 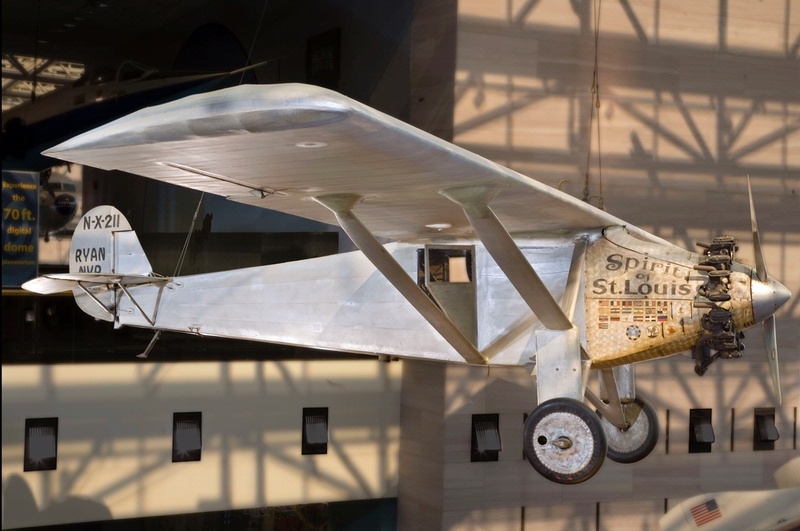 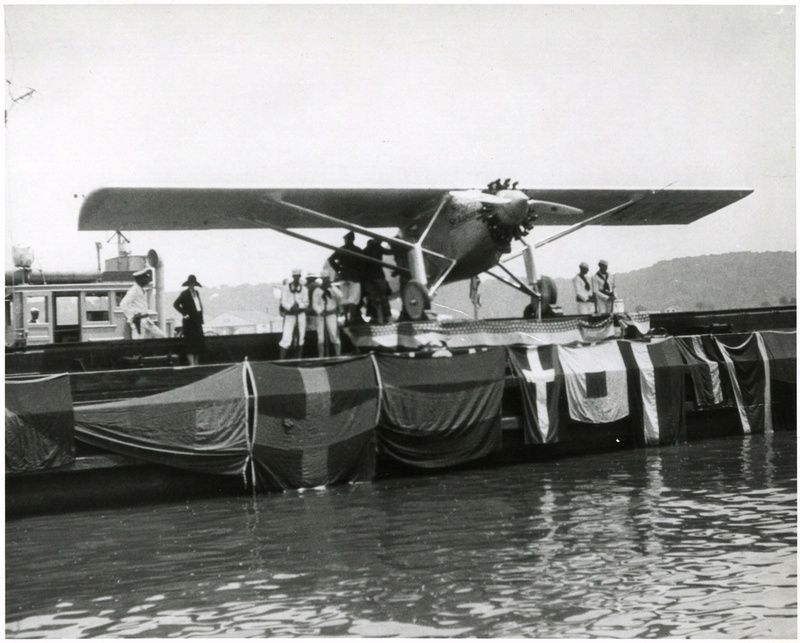 “NYP” stands for “New York–Paris.” Lindbergh named the plane in honor of his supporters in St. Louis, Missouri, who paid for the aircraft.